Are Academic Blogs Scholarship? - Welcome Scholars! While blogging has certainly matured, the concept of academic blogging still conjures up, in the eyes of some, images of professors in pajamas whining about early classes, unprepared students, inattentive administrators, and the cold and cruel world of publishing. 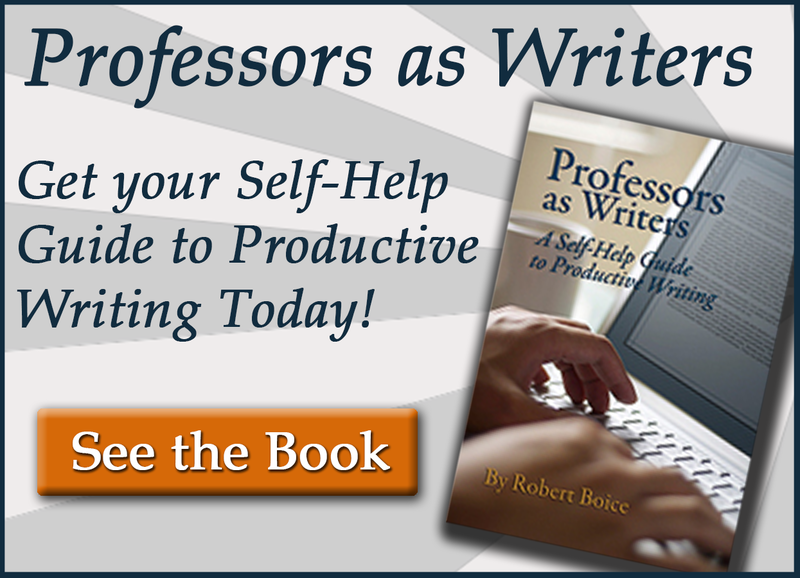 Yet, in an era of increased academic accountability, higher education bloggers are looking to promotion and tenure committees for respect and publication credit. Are academic blogs scholarship? Yes and no, depending on the post. Recommended Reading: Why the Academic Blog? Clearly, academic blogging has its supporters. Maitzen (2012) argues, “academic blogging can and should have an acknowledged place in the overall ecology of scholarship. It does contribute—and should be recognized as contributing—to both the intellectual and the institutional goals of our universities” (p. 348). Keener claims simply, “Blogging advances an idea or argument, and that is the ultimate goal of scholarship.” Weller (2012) believes “that the answer to the first question above, as to whether new approaches such as blogging constitute scholarly activity, is an emphatic yes.” In a discussion of legal blogging, Lindgren(2006) focuses on saturation: “the power of blogs to focus attention and advance public intellectual debate about legal issues is rivaled only by the top segment of traditional mass media.” Yet, as early critics of blogging pointed out, the very fact that bloggers are posting proves they are not out researching. To discuss blogging as scholarship without first defining scholarship is impossible. While it would be great to turn to the acknowledged authority of scholarship, we must recognize that Boyer’s Scholarship Reconsidered was published in 1990, before blogging existed. Moreover, Boyer basically established a typology of the four major types rather than a pure definition, and that typology itself is flawed because 1) what Boyer called “the scholarship of teaching” (p. 23) is never distinguished from scholarly teaching or what we now call SoTL, the scholarship of teaching and learning; and 2) Boyer never considered emerging form of scholarship such as the scholarship of creative endeavor (see our forthcoming Scaling the Scholarship Mountain for a longer explanation). Stand up to the scrutiny of scholars. In short, if a particular post is to be deemed scholarship, it should exhibit these traits. Does “Are Academic Blogs Scholarship?” display the basic criteria for academic scholarship? Accuracy. As far as we know, the post is accurate (though with the changing standards, our References section could be off, especially since for a cross-section of readers we strive for clarity more than rigid accuracy). Significance. As the concept of digital scholarship enters the higher ed publications arena and more and more professors blog, the question of its value grows more important daily. Combination of Original Research and Original Work. As the Research section of this post below demonstrates, other writers have been discussing this subject, so the topic itself is not really original. In addition, the bulk of this post has been a focusing and a summation on blogging with little original material other than the organization. Also, you have doubtlessly noticed we have no real original research study/project, though some of our insights might be categorized as original. Scholarly Conversation. Yes, we have joined a community of scholars commenting on this subject. Stand up to the Scrutiny of Scholars. Obviously, this post was reviewed both by the three of us plus our editor before it was published, but that process does not constitute prior peer-review. Is peer-review the gold standard that can be equally applied to all scholarly potential publications? That’s a discussion for another post. Should this post be considered scholarship? As an original contribution to the discussion, we would suggest turning to the field of SoTL. In Enhancing Scholarly Work on Teaching & Learning (2006), Weimer points out that SoTL, or “pedagogical scholarship,” exists on a long continuum from published “practitioner pedagogical scholarship” (p.21) to pure educational research. Likewise, some blog posts are pure descriptions of practitioner work, while others are farther down the continuum toward educational research. This post, for instance, would probably be scored as resting around the midpoint. 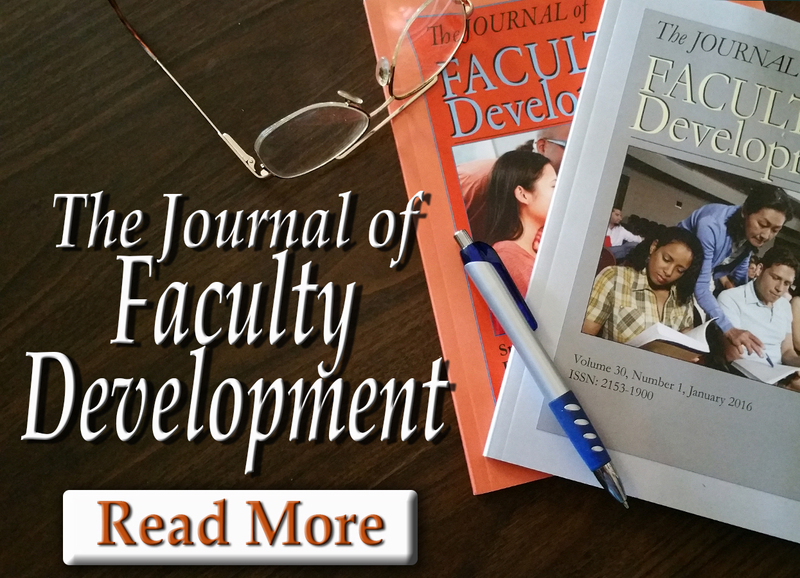 Finally, how does the blog relate to faculty development? As part of contemporary academic credentials, blogging is a practice we should encourage, publicize, and help it and its practitioners gain credit for it. 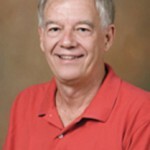 Charlie Sweet is currently Co-Director of the Teaching & Learning Center (2007+) at Eastern Kentucky University. Before going over to the dark side of administration, for 37 years he taught American Lit and Creative Writing in EKU’s Department of English & Theatre, where he also served as chair (2003-2006). Collabo-writing with Hal Blythe, he has published well over 1000 items, including 15 books; of his 11 books with New Forums. Meet Charlie. Lindgren, J. (2006). Is blogging scholarship? Why do you want to know? Washington University Law Review, 84(5), 1105-1108. Maitzen, R. (2012). Scholarship 2.0: Blogging and/as academic practice. Journal of Victorian Culture, 17(3), 348-354. Weimer, M. (2006). 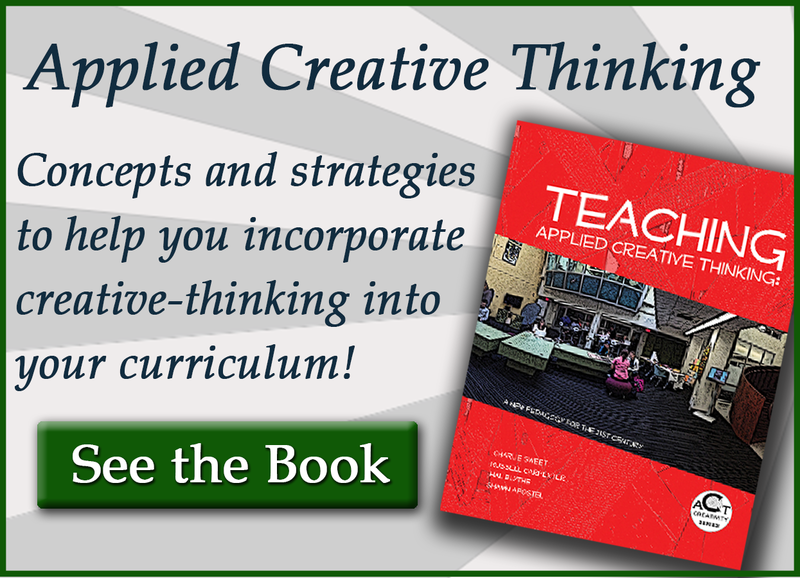 Enhancing scholarly work on teaching & learning. San Francisco: Jossey-Bass.